REEL ROCK 13 is today at the Roxy Theatre!! We’ve got a ton a great prizes to be won and a collection of awesome climbing films. The event proceeds all go to benefit the Revelstoke Climbers Access Society and provides a great venue for climbers and non-climbers alike to come together under one roof, be inspired, engage, have a laugh, and share some mountain stoke. 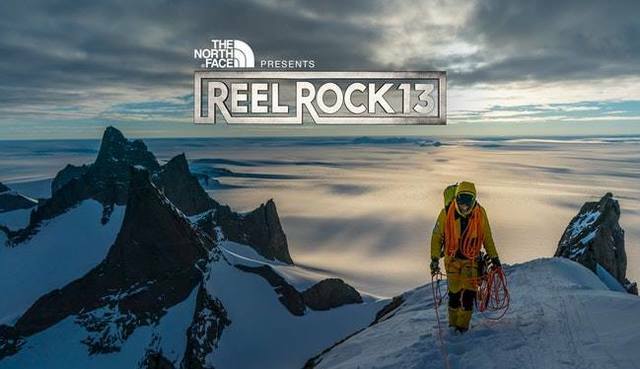 With TONS of local sponsors, swag, a few wobbly pops (courtesy of our friends at Begbie Brewing) and friendly competitions, Reel Rock 13 is sure to be a perfect way to spend your Wednesday night!